Please note that Diamond Records currently sells CDs and MP3 downloads on line through its Amazon account and through iTunes. 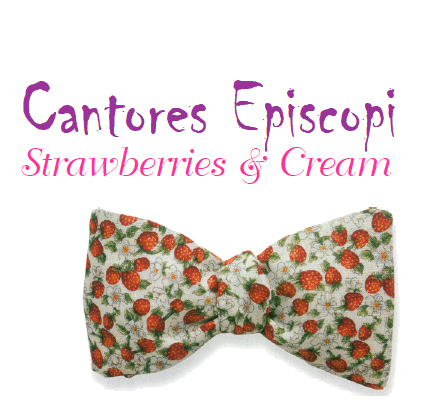 Description: Re-issue of the highly acclaimed Mozart bi-centennial release. I am spellbound by the quality. . . . 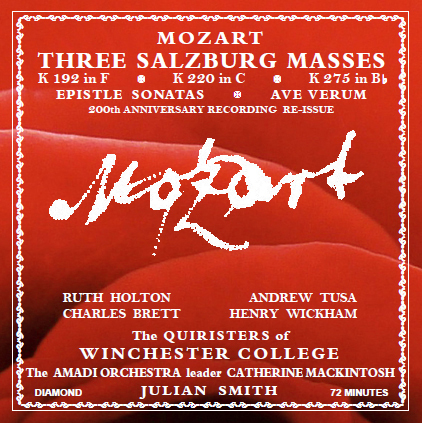 I do not expect in the grandest Mozart Bicentenary offering this year to discover a better tribute. More details (please be patient while a track loads) . . . . 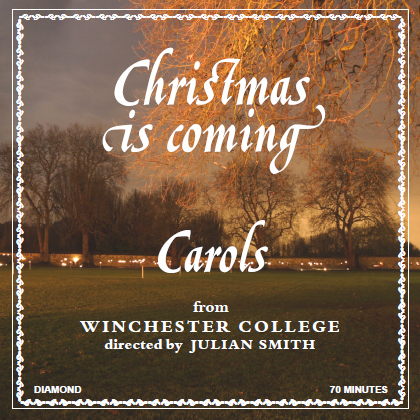 Description: Re-issue of popular Christmas carols from Winchester College. 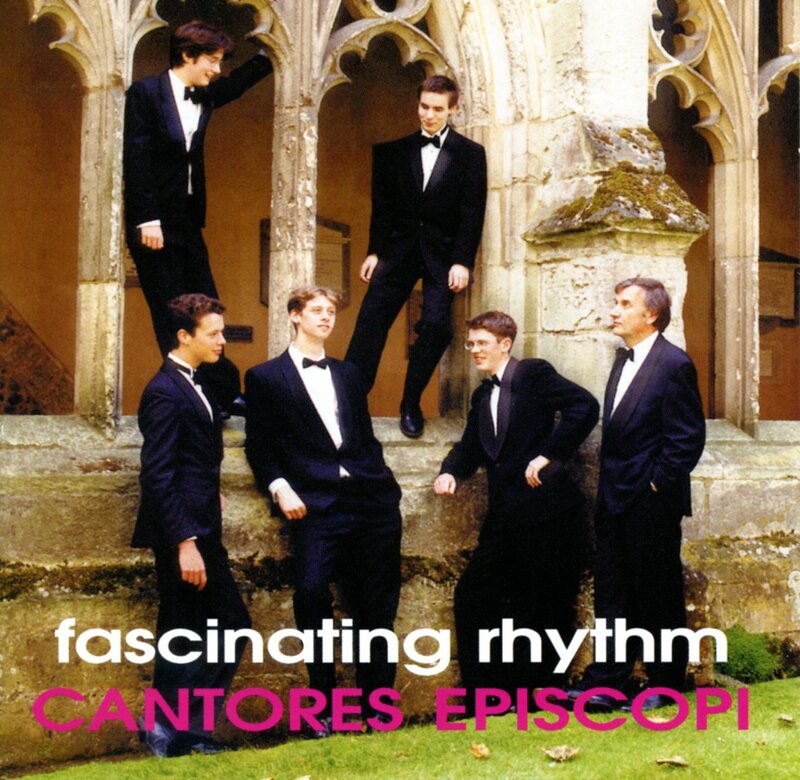 Originally on cassette tape, this release is re-mastered on CD from the digital original. From the first joyful notes to the last triumphant bars . . . . the treble voices are superb . 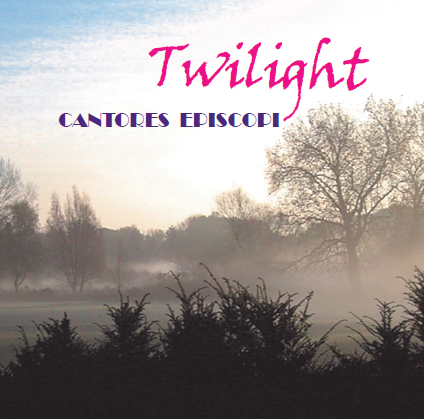 . . . . this beautiful compilation of sacred and secular Christmas carols. . . . There is a real sense of Christmas . . . . . 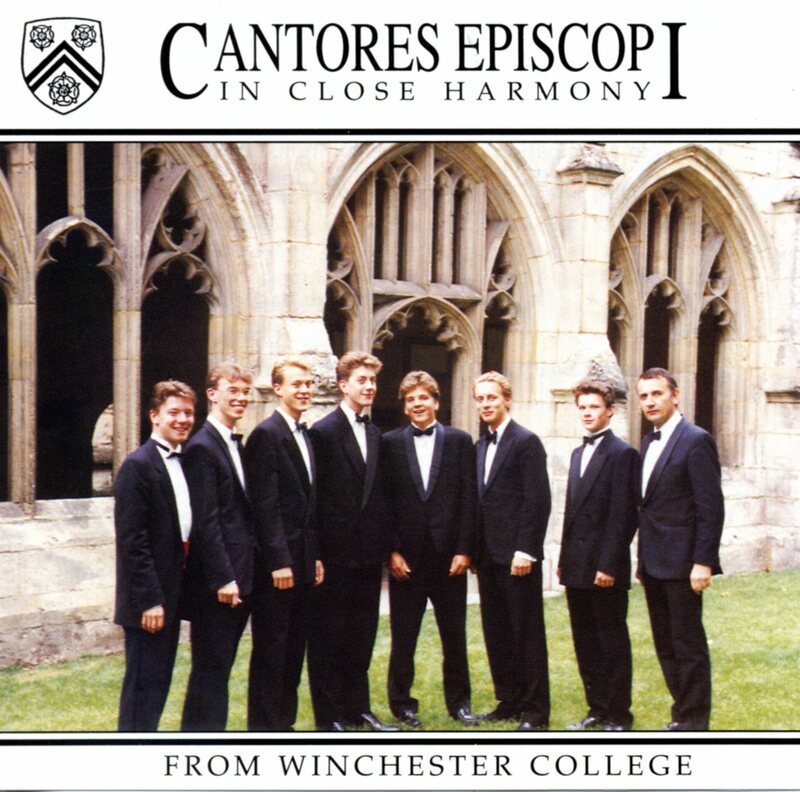 Description: A typical 'mince pies' concert from Winchester College's close harmony group.